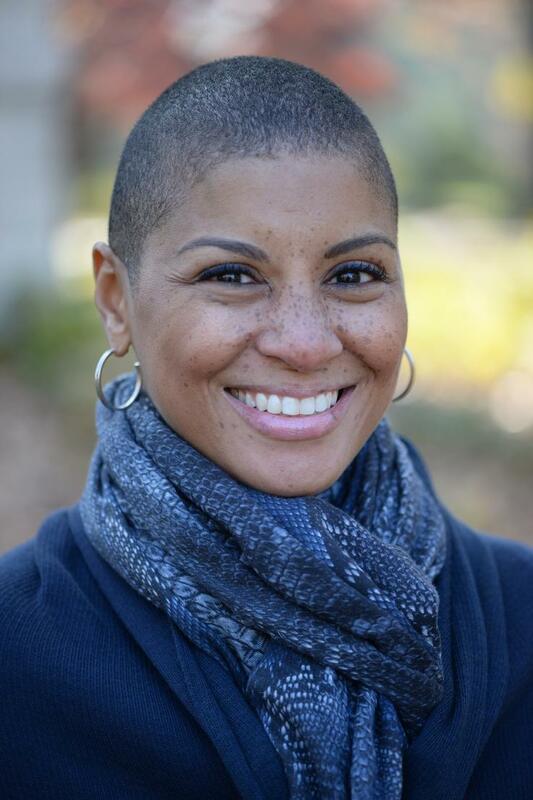 Dr. Ericka Goodwin is a graduate of Spelman College, and Emory University School of Medicine. After Psychiatry Residency at Morehouse School of Medicine, she became the second American Psychiatric Association Jeanne Spurlock Congressional Fellow prior to doing a Child and Adolescent Psychiatry Fellowship at Children's Hospital Boston-Harvard University. She currently works as a traveling psychiatrist (board certified in Child, Adolescent, and Adult Psychiatry)..
She is dedicated to providing access to quality services, and she prides herself on exploring each patient as a total person, physically, mentally, and spiritually. Her goal is to provide thoughtful psychiatric services that are fueled by love. She also has a passion for assisting others with integrating principles of mental wellness into everyday life to maximize their personal happiness and success. She is a contributing author to the book Thinking About Quitting Medicine which aids her in helping others align their profession with their purpose in a way that is emotionally healthy. She is also a contributing author to the book Mind Matters: A Resource Guide to Psychiatry for Black Communities which assists to empower people in the community about mental health, so they can live their best lives.